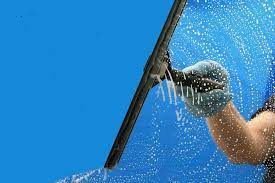 Find out why so many businesses are turning to Crystal Clear Cleaning for all of their cleaning needs. We are unlike other cleaning services that only provide one form of cleaning.  Crystal Clear Cleaning offers it all! This saves you time, and money. Instead of hiring several contractors, why not hire just one! The Number One! Crystal Clear Cleaning will clean it all! You will see why our customers continue to call us for their cleaning needs. Save time and money by allowing our cleaning staff to take care of all your cleaning needs. Our trusted staff will provide quality cleaning for any office space, whether large or small. Our professionals are honest and trustworthy. Some of all office cleaning services include sweeping, mopping, vacuuming, and dusting. Our staff will also provide clean restrooms, closets, and hallways. To increase the quality of each clean, we bring our own cleaning supplies which will provide your office with a refreshing look that everyone will notice. "A dirty solar panel can reduce its power capabilities by up to 30 percent" says Seamus Curran, associate professor of physics at the University of Houston and director of the Institute for NanoEnergy, which specializes in design, engineering, and assembly of nanostructures. Cut down on your energy cost and save money by allowing our knowledgeable professionals to clean your solar panels. People tend to judge a book by its cover. If a business takes care of their windows, they will surely take care of their customers. 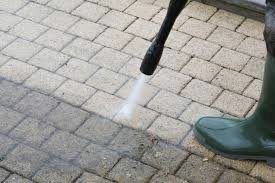 Allow our crew to add a sparkle to your exterior appearance. Satisfaction Guaranteed! "If it isn't Crystal it isn't Clean"